In 1978, Ina Garten left her job as a budget analyst in the White House to pursue her dream: operating a specialty food store in the Hamptons. 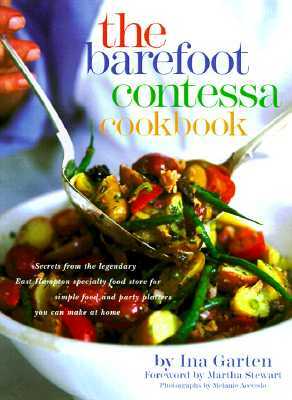 Twenty years later, Barefoot Contessa is celebrated for its stylish charm as well as its delicious food. Ina lives in East Hampton, New York, and Southport, Connecticut, with her husband, Jeffrey.